A new Version of SmartCalc.CTM will be available soon! A new version of SmartCalc.CTM is now available. To download, please follow the link below. If you already have a licence, the new version is unlocked automatically, otherwise the software will start in demo mode. 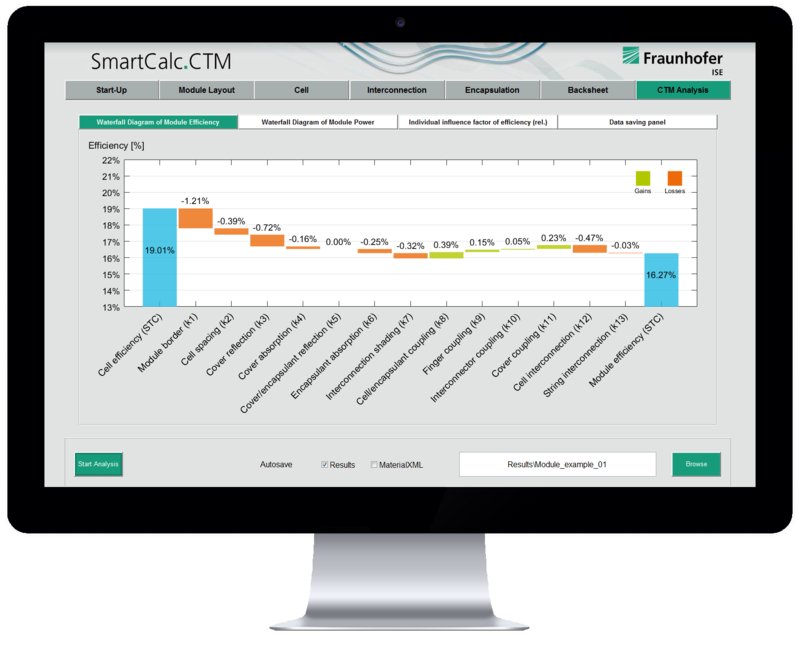 SmartCalc.CTM Analysis of Half cell and Shingles Modules is introduced Max Mittag. Perform detailed analyses of gain and loss factors with precise calculation models. 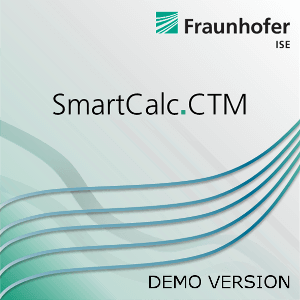 SmartCalc.CTM is a validated tool, reviewed and verified by Fraunhofer ISE Callab PV modules. Calculate CTM-factors for common and new module concepts. 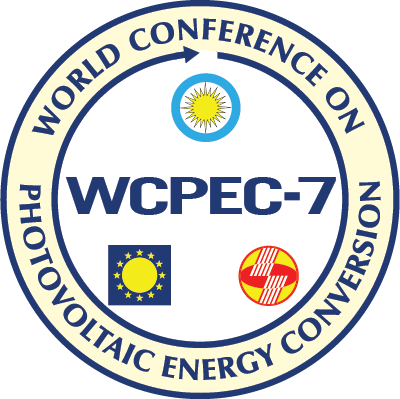 Change materials, solar cells or properties of components and immediately see the effect on module efficiency and power. High accuracy measurements and scientific models form the basis of the analysis. Use data provided by Fraunhofer ISE’s ModuleTEC or plug in your own measurements to increase applicabilty to your process line. 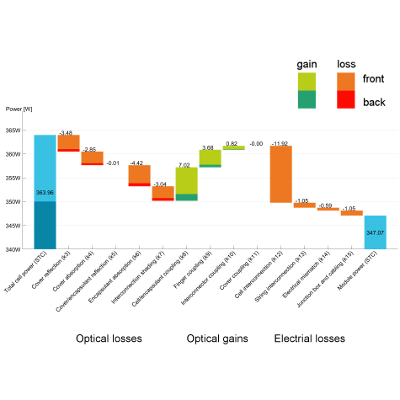 Profit from full support by Fraunhofer ISE. 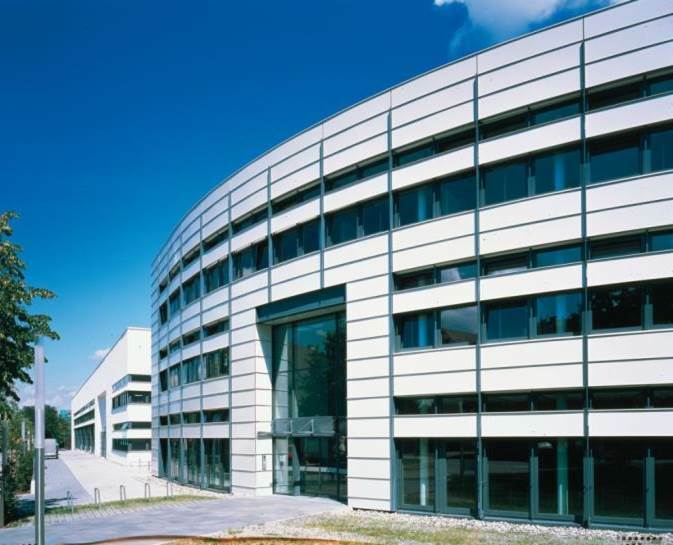 Gain access to more than 35 years of expertise and high precision equipment at Europe’s largest solar energy research institute. 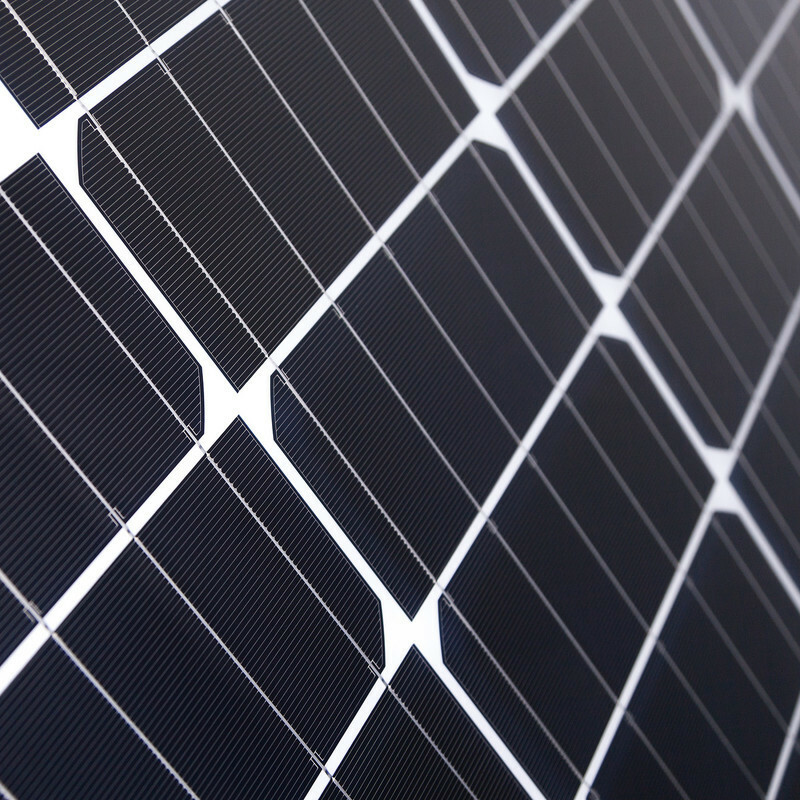 SmartCalc.CTM is a tool for the fast and precise calculation of cell-to-module losses and gains for solar modules. The combination of sophisticated scientific models and measured data provide the basis for CTM loss analysis of a wide range of module concepts and materials. An intuitive graphical user interface allows for quick and easy virtual protoytyping. Sign up and receive latest news on SmartCalc.CTM, new features, upcoming events, the development roadmap or scientific publications.